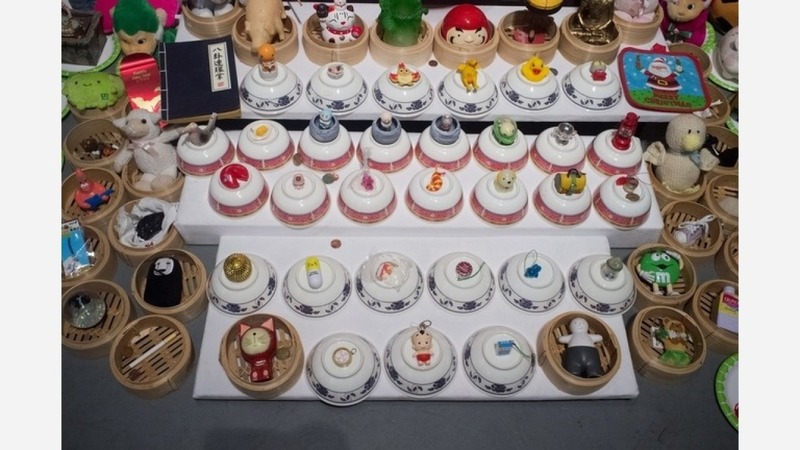 Over the weekend, the Chinese Culture Center of San Francisco (CCC) celebrated the opening of its latest exhibition, "Womxn, Omen, Women in Chinatown: Reimagining Symbols of Power and Access." "This is a project by immigrant women, for immigrant women," said Tamiko Wong, CCC program director. "It is empowering to showcase these voices that were invisible. We invite everyone to support the next generation of artists who are telling the community's story." 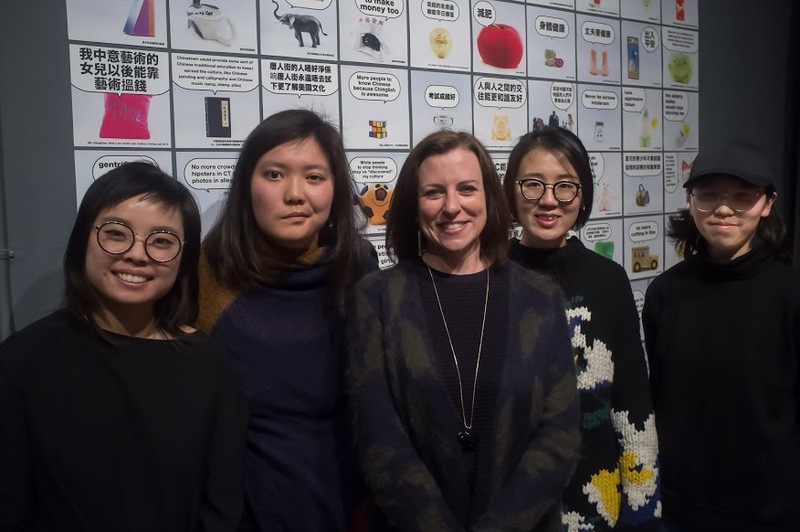 Huang said her work, "Ga Liao /Chatting Room," initiates "chatting activities" in Chinatown's women-owned spaces and encourages visitors to communicate with the community, she said. "'Ga Liao ' is a popular term in China, it's an embarrassing state of socialization," said Huang. "It happens between two people when they have nothing in common to share." 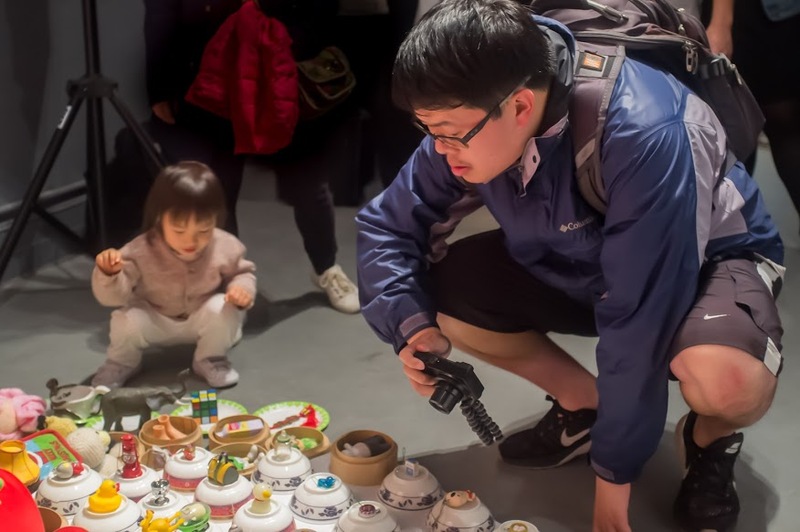 Huang touches on the topic of distance created by language and "the passing of time between people" while encouraging participants to rethink the intricacies of their social interactions. "Empowerment by belief also speaks directly to the pure mental strength of women in Chinatown," she said. "There are grandmothers well into their eighties that continue to work, whether by killing chickens for neighbors or by collecting recycling cans. These women persist not by the aid of an external force, but by their own determination and resilience." 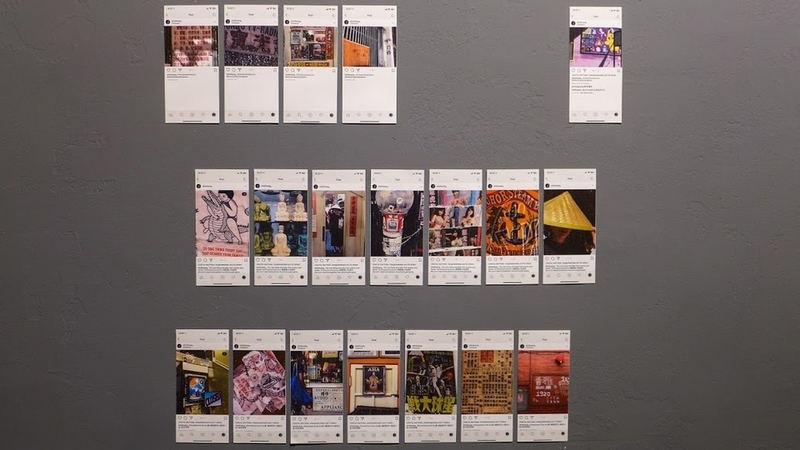 "I'm excited to see and hear what different generations have to say about our community," said Lucy Zhang, a Chinatown resident who participated in one of the pieces. "Especially as someone who's lived here in Chinatown for a long time, but haven't gotten the chance to interact with other residents in this way."